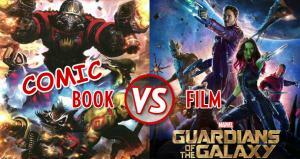 Guardians of the Galaxy may be a box office success, but how does it measure up to its source material? 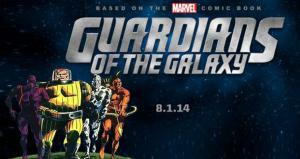 Marvel's foray into space opera gets off to a solid start with a fantastic first trailer. 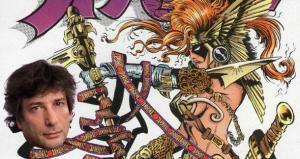 In today's 'From Page to Screen,' we've got Fight Club for girls, a Troma guy possibly heading to Marvel, and steampunk Tom Sawyer! 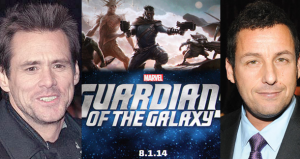 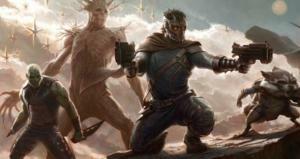 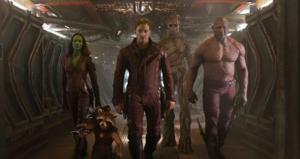 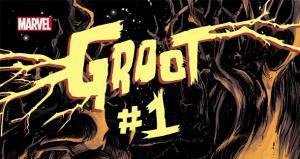 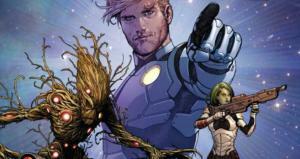 What Guardians of the Galaxy means for the Marvel Movie Universe.